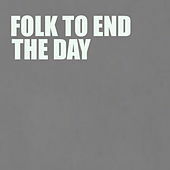 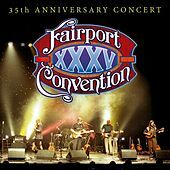 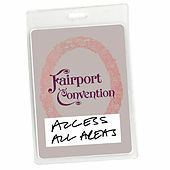 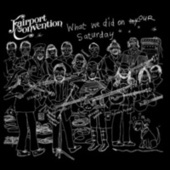 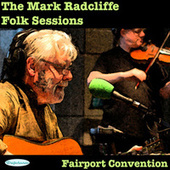 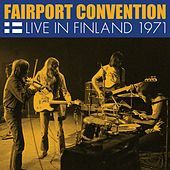 Any British geezer will tell you that Fairport Convention is the end-all be-all British Folk-Rock band. 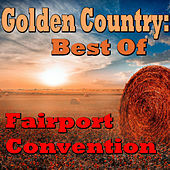 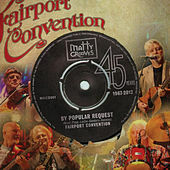 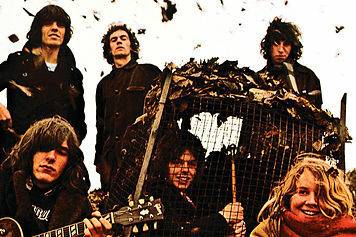 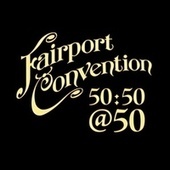 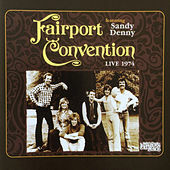 While The Byrds were watering their family tree throughout the 1960s with West Coast sun flare, Fairport Convention were tapping into their own pastoral roots, performing traditional English folk songs and original compositions (as well as popular cover songs) that fused tradition with innovation. 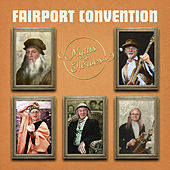 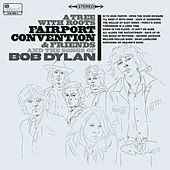 However, when the band first formed in 1967, their sound was derived from the very same California bands (such as the aforementioned Byrds and the Mamas and the Papas) that would soon become musical peers of the Fairport Convention. 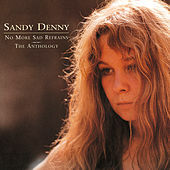 Singer Judy Dyble was replaced for the otherworldly vocal stylings of Sandy Denny (from the Strawbs) in 1968, who is now regarded as the best female British folk singer of all time. 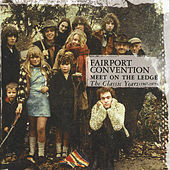 Although she passed away in 1978, her time in Fairport Convention is undeniably the band's golden era. 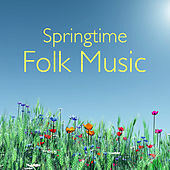 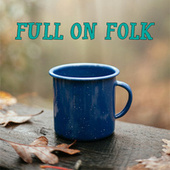 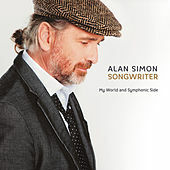 Denny's vocal inflections effortlessly danced with harmonies and coated song melodies with a woodland soul.